Unfortunately, not on a closed course. The Oregon Department of Transportation (ODOT) has just announced a novel way to raise awareness of the dangers of distracted driving. Billed as “Your chance to drive distracted,” they’ve invited the media to join them tomorrow at a local race track where reporters can hop in a specially-outfitted car to get a deeper understanding of how distraction impacts driving. While this issue is certainly no laughing matter, I had to chuckle at the idea that anyone who drives regularly needs a special chance to drive distracted — as if they’ve never done it before! The event will happen just north of the Kenton Neighborhood at Portland International Raceway. 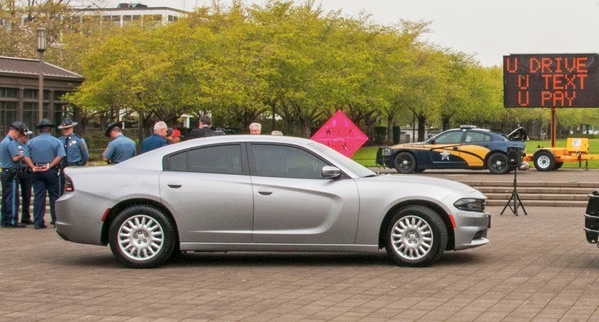 The Oregon Department of Transportation has been beating a steady drum all year about one very important part of their approach to traffic safety: distracted driving. Now it looks like the Oregon legislature has their back and we could see a major change to the law in the 2017 session. 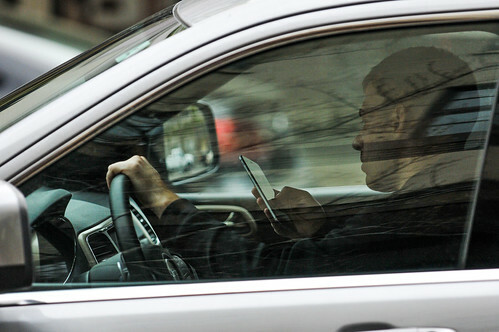 According to a story in the Salem Statesmen-Journal Wednesday, Oregon Senate President Peter Courtney (D-Salem) wants to significantly ramp up the legal consequences for people caught driving while texting, talking, or using social media apps. In fact, he’s so concerned about the threat of distractions that he wants to expand Oregon’s existing cell phone law (ORS 811.507) and make the penalties commensurate with driving under the influence. 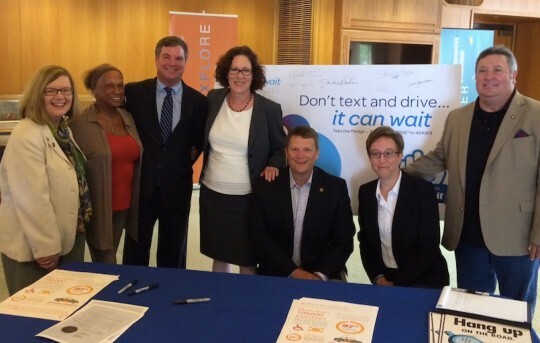 Pledging to drive without distractions, from left to right: Senate Democratic Leader Diane Rosenbaum (D-Portland), Senator Jackie Winters (R-Salem), AT&T Oregon President George Granger, House Democratic Leader Val Hoyle (D-Eugene), House Republican Leader Mike McLane (R-Powell Butte), Speaker of the House Tina Kotek (D-Portland), Senate Republican Leader Ted Ferrioli. 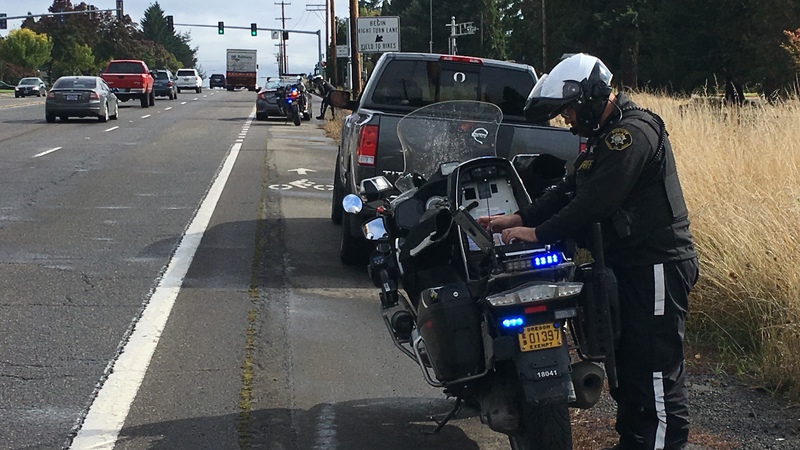 Distracted driving is one of the largest public health crises in America today, and Oregon is not immune to its impacts. 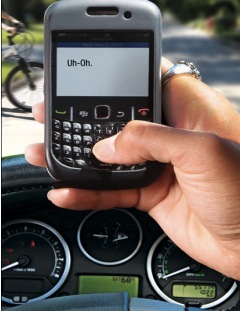 According to ODOT crash data, 93 people died on Oregon roads between 2006 and 2011 and there were over 18,000 collisions due to distracted driving. If you like to ride a bike, this issue is of immense importance given that you ride just a few feet away from people driving multi-ton steel vehicles. One of the things I spend time on everyday is monitoring headlines. I liken this part of my job to a military intelligence officer listening to “chatter” from satellites and other broadcast signals. It’s fascinating to watch various memes and issues go from a tiny whisper to a roar in a matter of hours. Another thing I try to watch for is how the same issue is spun in different ways. 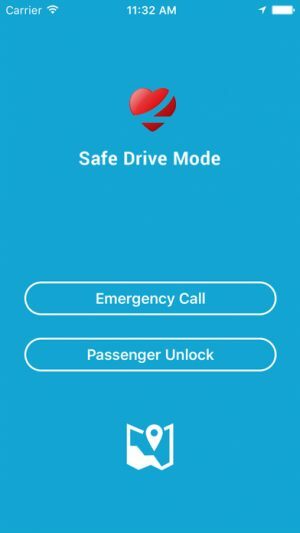 In the past day or so, distracted driving has been on my mind (it actually never leaves my mind) and I’ve noticed several interesting headlines about it. 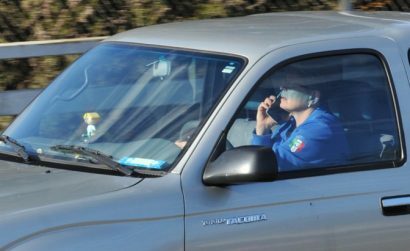 Then this morning, a major regional transit agency put out a message about “distracted walking”. 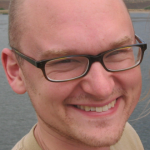 With all this chatter, I figured it was time to talk about this issue again.